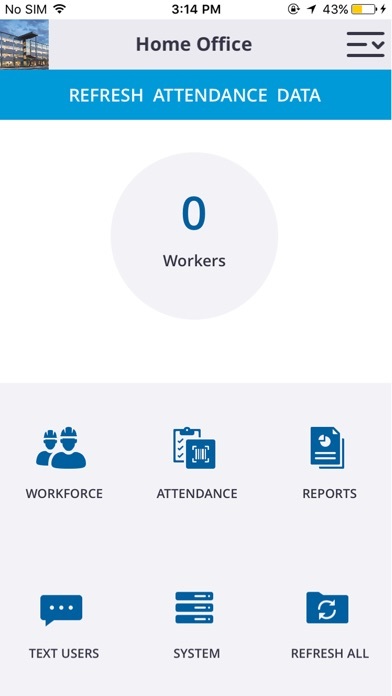 General contractors and construction trades use Trimble CrewSight™ to manage their workforce on construction sites. 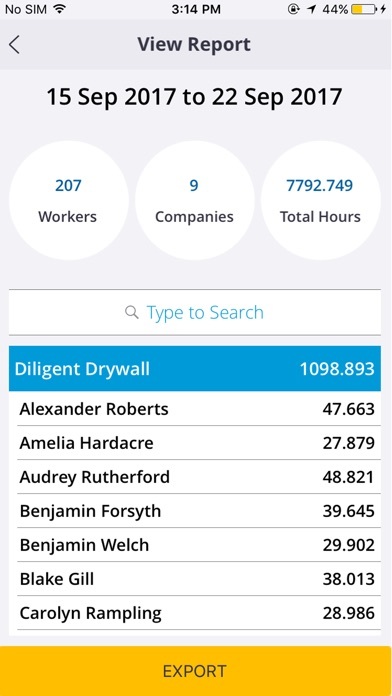 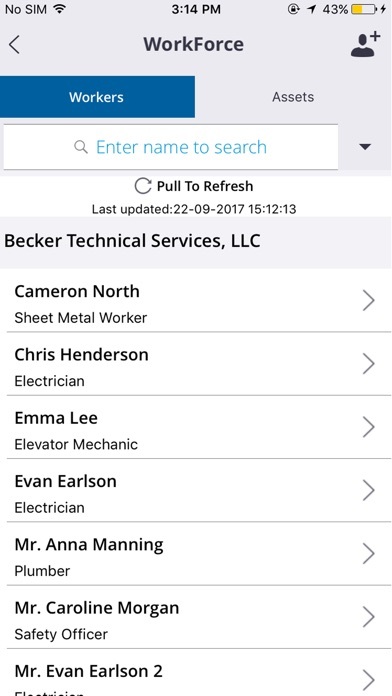 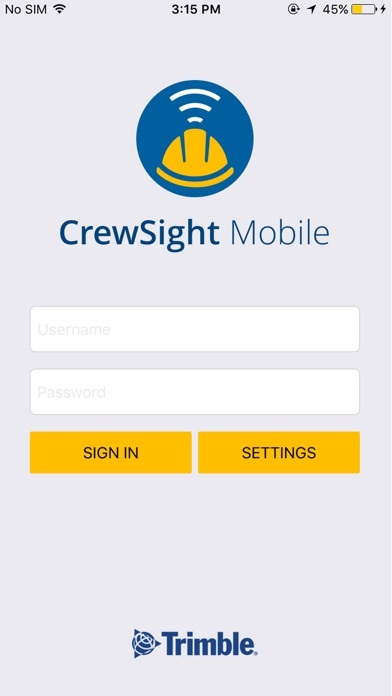 CrewSight™ Mobile provides real-time and historical attendance reports from anywhere. 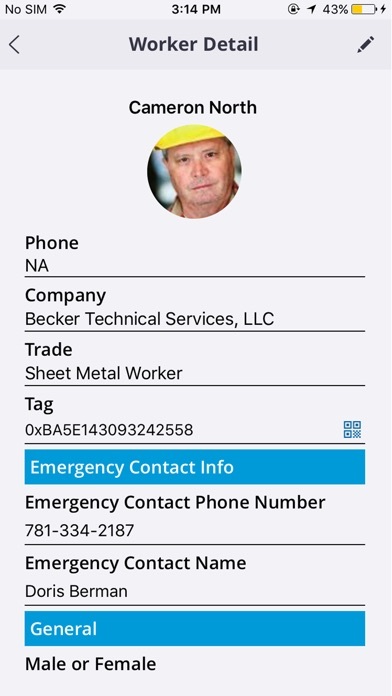 Users can export and email reports, field enroll workers, and broadcast message their workforce within seconds!